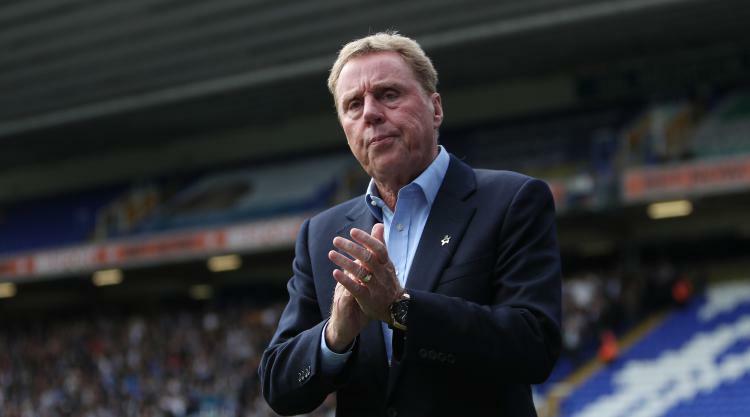 Harry Redknapp thinks there is “every chance” Birmingham is the last team he will manage. However, the 70-year-old former Tottenham and West Ham boss has not ruled out taking another job in football. Redknapp left Birmingham on Saturday night after a 3-1 home loss to Preston – a seventh defeat in 10 matches in all competitions this season. On his exit from Birmingham, Redknapp – who has also managed Bournemouth, Portsmouth, Southampton, QPR and Jordan – said: “I’m disappointed, but that’s how it goes. “I enjoyed my time there and really enjoyed the job. It gave me a buzz every day. If I didn’t enjoy it, I wouldn’t have done it. The situation at my age is if I don’t want to go to work, I won’t go to work. “Last season was fantastic, keeping them up in the last game at Bristol City – that was one of the most enjoyable days in football. “Given time, they’ve got a squad going forward probably as good as they’ve had in a long time, capable of challenging for the play-offs. “But it’s a shame I didn’t get the chance to see it through. I only had a week with the new players – six made their debuts last week against Norwich. We played well against Leeds in midweek and in the first half (on Saturday). Redknapp was not the only managerial departure in the wake of Saturday’s games, with Gary Caldwell sacked by Chesterfield and Michael Brown parting company with Port Vale. “Whoever goes in will take over a good group – but these things happen,” Redknapp continued. “I f eel more sorry for the other lads who lost their jobs in the lower divisions (on Saturday). As for the future, Redknapp added: “I’m just about to watch one of my grandkids play, one’s at Chelsea and one’s at Bournemouth. I’ll be out and about watching football.